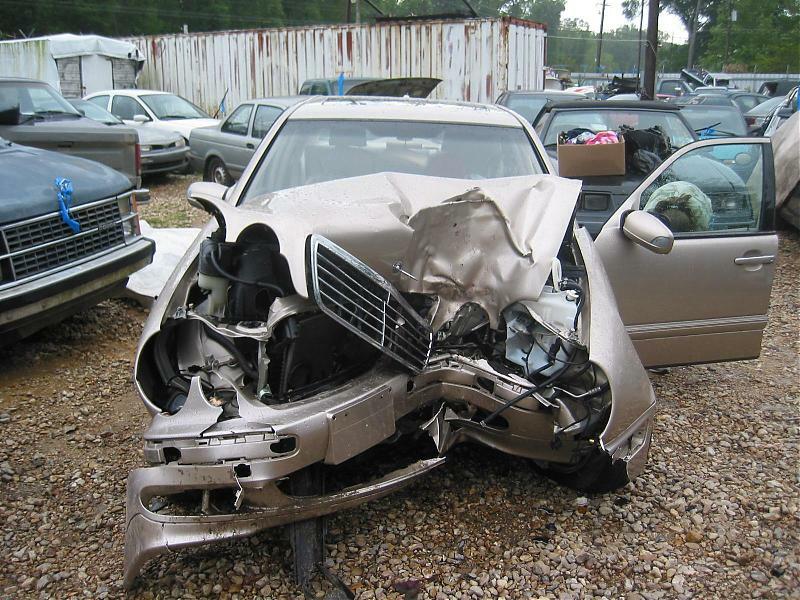 Ever wondered why you should sell your old Mercedes E-Class for scrap with Scrap Car Kings? There are actually many reasons for this. First of all, they are known to be one of the better paying scarp dealers out there, which is always nice to know. Additionally, they are able to pick your car up straight from your door, or wherever else your car had to be abandoned. • The service is totally reliable and honest, which means that it is also truly good. • All of your paperwork will be taken care of for you in the proper manner, because the company is fully licensed and registered. • The service is really quick, meaning you don’t have to wait weeks before your car is picked up or you see your money. The company specialises in all sorts of vehicle, whether they are end of life, just old or even brand new but no longer working. So long as you can prove that you are the vehicle’s legal owner, they are able and willing to buy the vehicle of you. 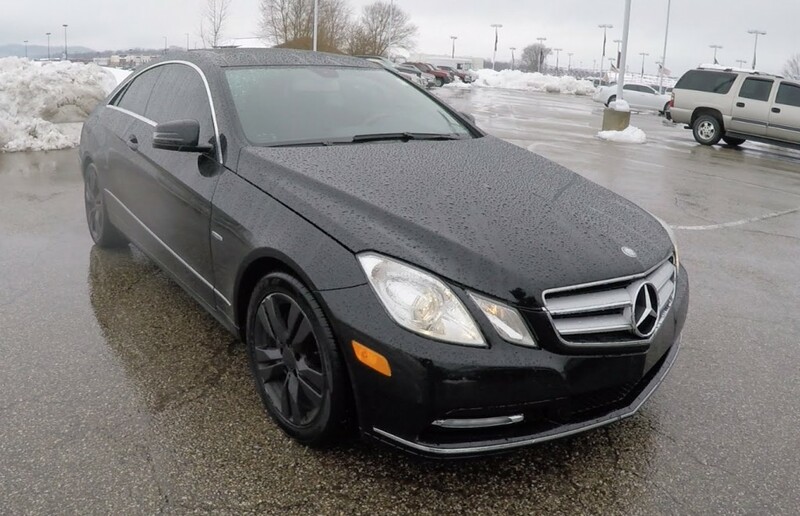 It doesn’t matter what kind of make or model vehicle you have, whether it is a Mercedes E-Class, a Renault Clio or a Mercedes Sprinter. It doesn’t matter what it is or in what condition it is in, Scrap Car Kings will buy it off you. In their breaker’s yard, every vehicle is created equally. All they do is strip your vehicle down and recycle it. What sets Scrap Car Kings aside is that they do not sell parts. This means they are less likely to be part of an illegal ring of scrapping stolen parts for instance.This is particularly important because there are so many vehicles at particular risk at theft for parts. An official warning has recently gone out about the Mercedes Sprinter, and it is believed that more vehicles will soon follow, including the E-class. Many thieves will steal parts such as the catalytic converter and then sell it on to a scrapyard, who then sells it to unsuspecting customers again. This sort of business is something that Scrap Car Kings have totally distanced themselves from. They have built a reputation of being trustworthy, honest and reliable, and they will do anything to make sure they are able to maintain that reputation for as long as they exist.